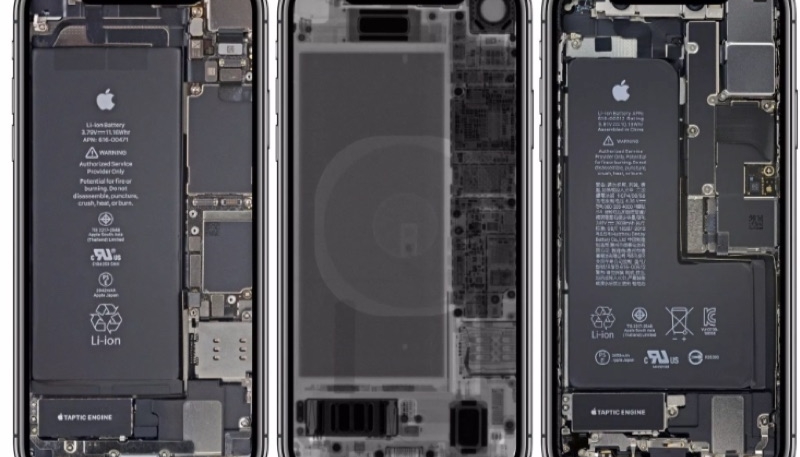 iFixit performed a full teardown of the iPhone XR last week, and while they did it, they captured some great shots of the device’s internals. Now they’re making them available as internal and x-ray wallpapers for iPhone XR owners. For best results, navigate to this blog post on your phone. Find the image you want as your wallpaper and click on the photo for the full resolution. Then, save the image on to your phone. You can set the wallpaper from “Wallpapers” in your phone’s Settings. “Choose a New Wallpaper” lists your recent photos, including downloads. You can get a good idea of what the wallpapers look like from the banner at the top of this article, but the real wallpapers are dazzling. So, do what iFixit says, and download them directly to your iPhone.